When looking at credit card features and perks, you may want one that gets you into events such as concerts, sports and other entertainment events. Having the right card could mean having access to VIP events ranging from celebrity chef demonstrations to the best seats in the house to hear your favorite band perform. 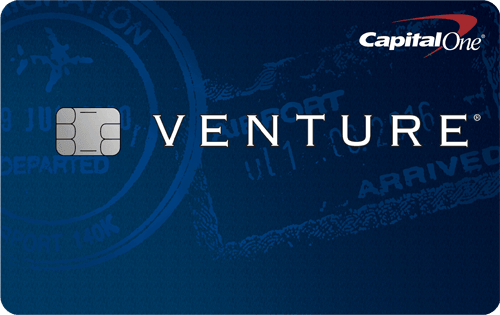 We’ve covered credit cards that offer travel perks, 24/7 assistance and shopping protection. With countless concerts, music festivals, performing arts, entertainment parks and vacations year-round, here’s our list of credit cards that offer the best in entertainment perks. (132) Over the Past 60 Days! In May 2018, Barclaycard partnered with Live Nation and the Academy Music Group to bring cardholders the best in live entertainment across the UK under the Barclaycard Entertainment banner. Under the partnership, cardholders receive 5% on tickets, 10% off exclusive presales to some of the UK’s biggest festivals and 5% off food and drink at O2 Academy venues when using the card. 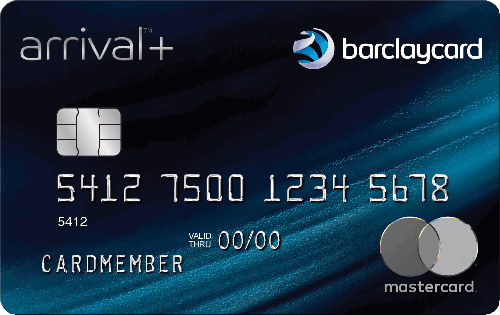 While it’s nice that Barclaycard offers this perk to cardmembers, it only applies to events and shows in the UK. If you fly overseas a lot, you’ll be able to take advantage of this benefit. But if you don’t, it’s one less perk that comes standard with other credit cards. 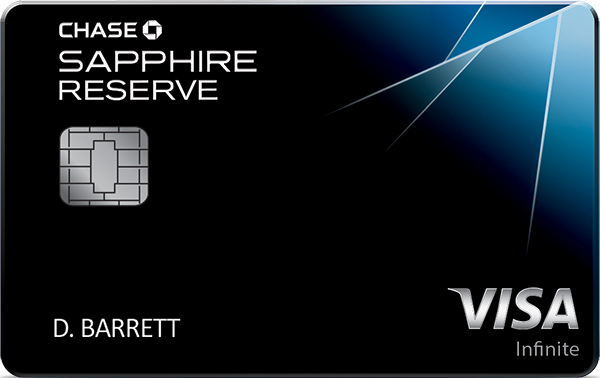 Chase members have access to Select, Preferred and Reserve experiences based on their card type. Those with any Chase credit and debit card have access to Select, which comes with Chase Cardmember Preferred Seating at certain events, food and beverage discounts on concessions at events, exclusive dining experiences available to book on the Tock app and the ability to buy movie tickets and pre-order concessions with the Atom app. If you have the Chase Sapphire Preferred® Card or the Ink Business Preferred℠ Credit Card, Preferred experiences gives you VIP access to events such as the 2019 PGA Championship at Bethpage in Long Island, N.Y., or the 2019 Chase Sapphire® Private Dining Series where cardmembers enjoy culinary creations from renowned restaurants featuring special chefs. Those with the Chase Sapphire Reserve® get all the offers above, along with the chance to bid on or attend special Reserve VIP treatment such as pre-game photo opps at sports events, behind-the-scenes entertainment experiences and VIP dining. Cardholders can redeem their rewards on the Chase Ultimate Rewards® website for the experience of their choice. Select American Express cards come with Experiences, which gives you exclusive access to ticket presales and cardholder-only events. Buy tickets to Broadway shows, concert tours, and family or sporting events. You can also sign up online for email alerts to find out about upcoming events. 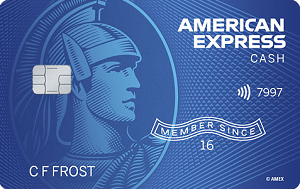 Terms apply to American Express credit card offers. 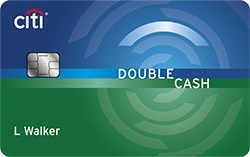 See americanexpress.com for more information. The Platinum Card® from American Express also comes with By Invitation Only, a program that offers access to customized events from sports and fashion to fine dining, art and performances. 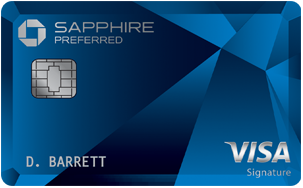 Any credit card with Visa Signature® on the front offers benefits including discounts and special offers on travel, sporting events and entertainment, along with access to preferred seats for sporting events, concerts, shows, dining experiences and more. Visa Infinite® cardholders enjoy all of the above along with the chance to attend celebrity chefs and winemaker experiences, join the Troon Rewards® golf loyalty program and save on golf fees and merchandise. World Mastercard® comes with the Dining Program, which gives cardholders access to restaurants, along with free amenities such as a glass of champagne or dessert or a welcome visit from the chef or a tour of the kitchen or wine cellar at select restaurants. There’s also access to Priceless Cities, which gives you access to special experiences such as dinner at The Russian Tea Room paired with a concert at Carnegie Hall. World Elite Mastercard® offers the benefits above, but also gives cardholders exclusive access to more than 200 top nightclubs and lounges around the world along with exclusive golf offers and experiences with the PGA Tour and the use of Golf Concierge Services for golf benefits exclusive to Mastercard. For those who enjoy sporting events, concerts and other entertainment excursions, having the right card in your wallet can help you score access to the most exclusive events. And if you’re carrying a luxury credit card, those experiences are upgraded you have access to the best seats and VIP treatment. Check your card and connect with its experiences website to stay in the know for future events. *The information related to this offer has been collected by CompareCards and has not been reviewed or provided by the issuer of this card prior to publication. Some of these offers and/or promotions may have since changed, expired, or are no longer available.